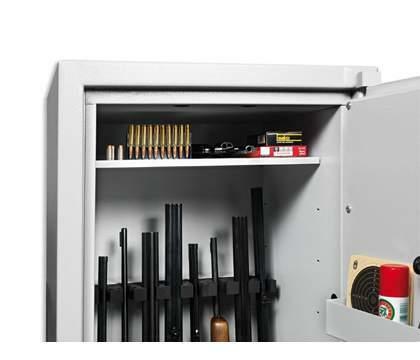 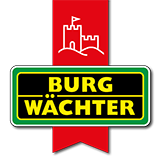 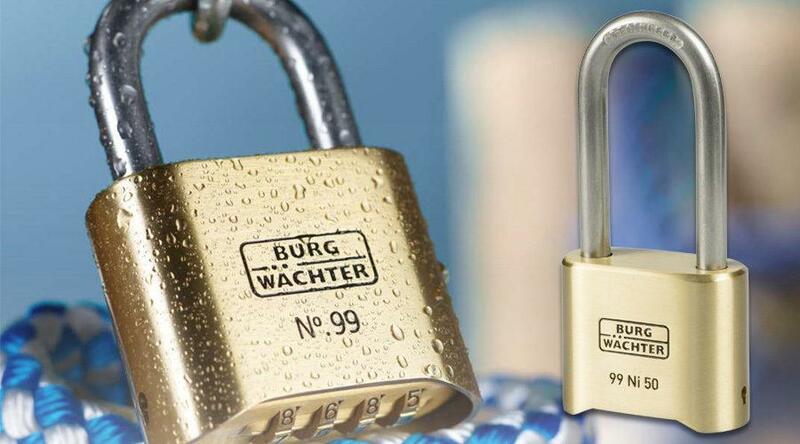 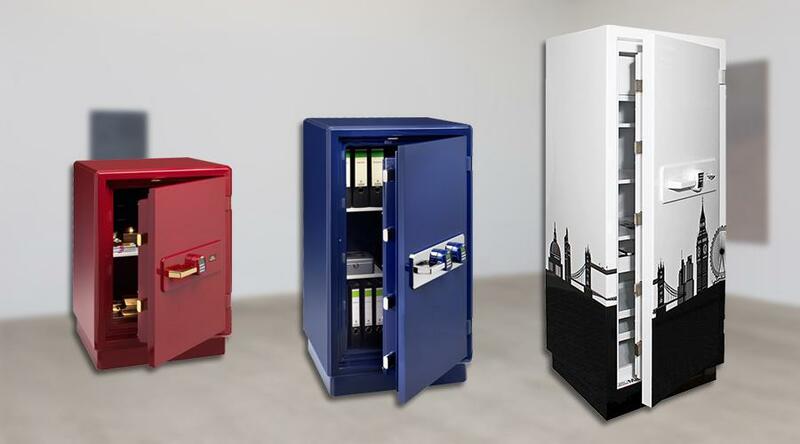 Gun owners have a great responsibility: BURG-WÄCHTER made the secure storage of your weapons to its task. 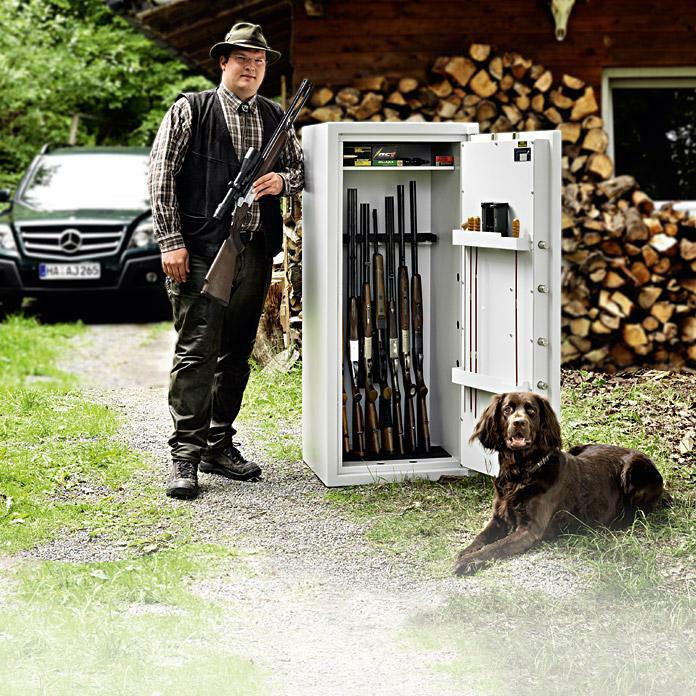 Here, every hunter and every shooter will find the right gun cabinet. 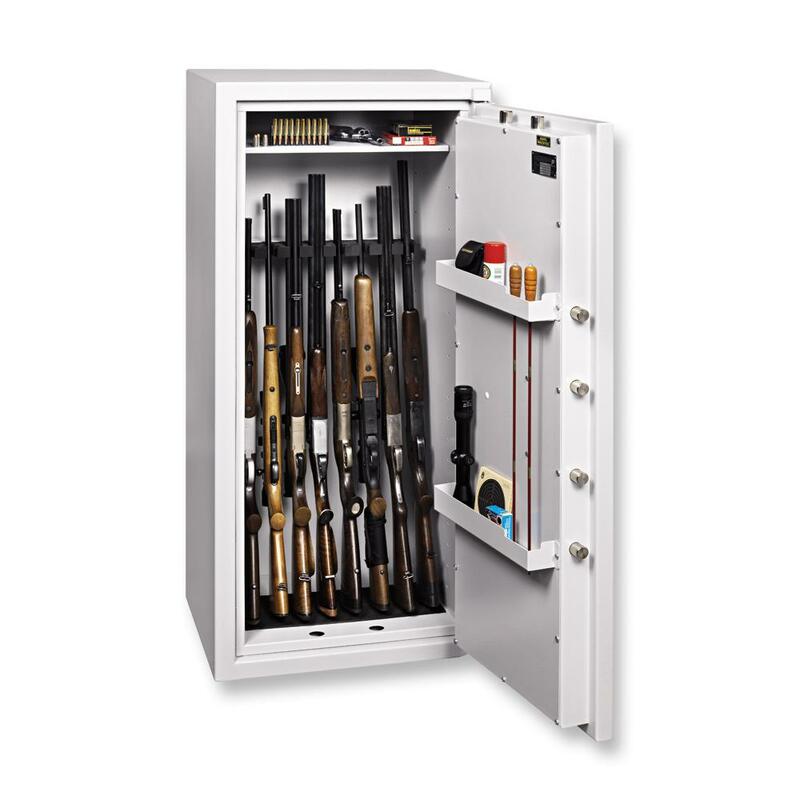 Furthermore, we provide useful tips for an optimal and legal storage of weapons and ammunition of all kinds. 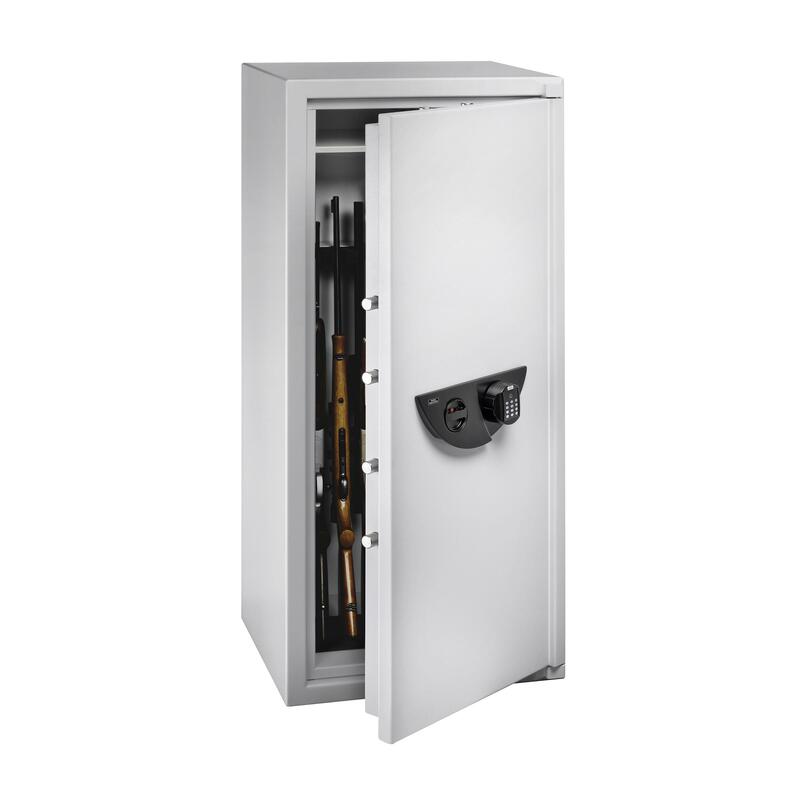 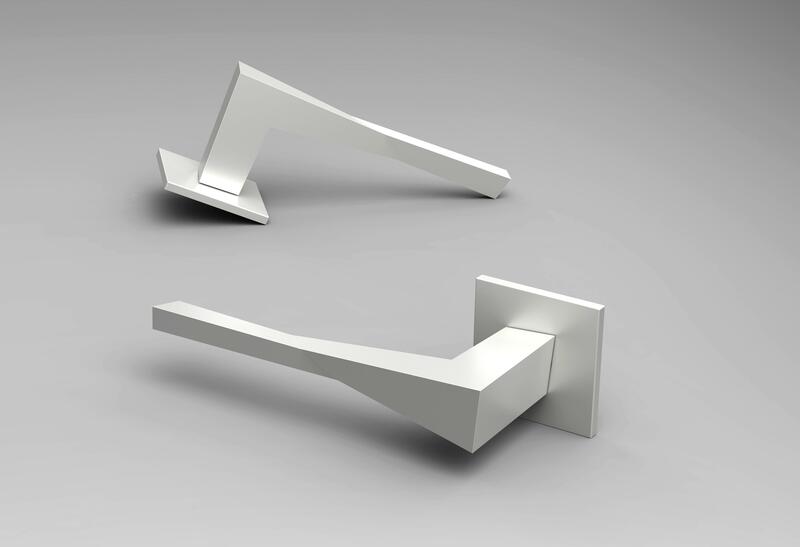 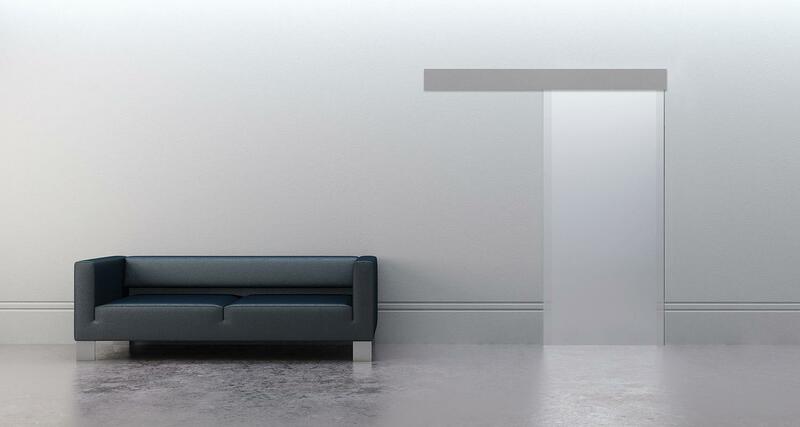 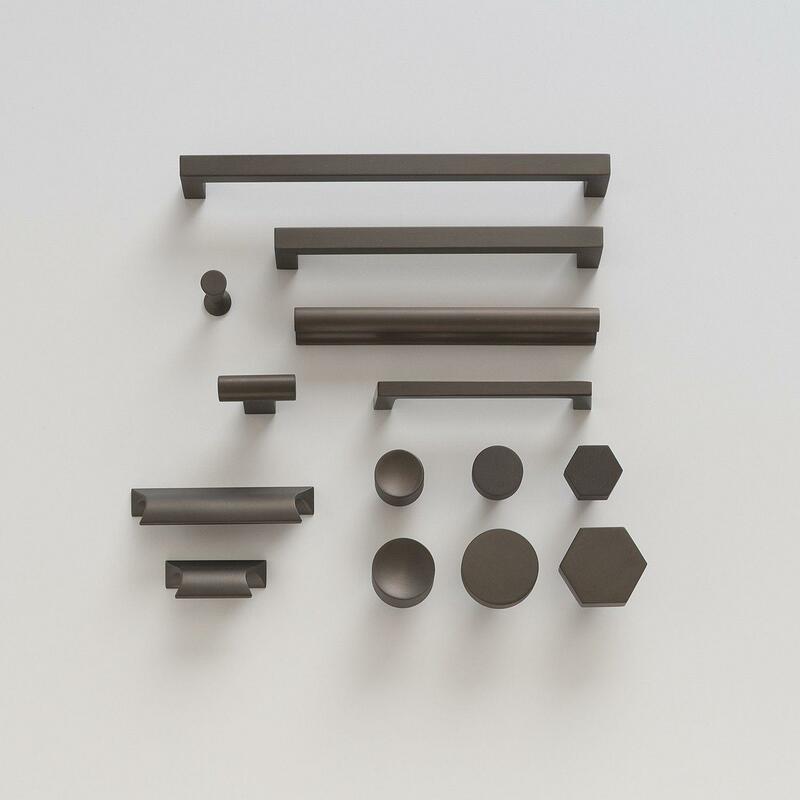 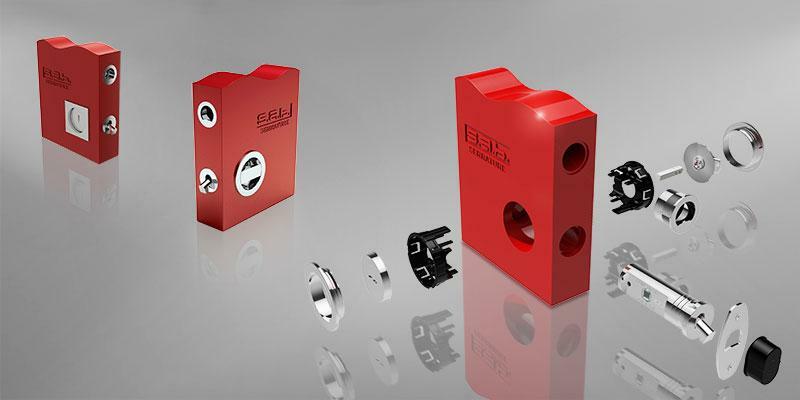 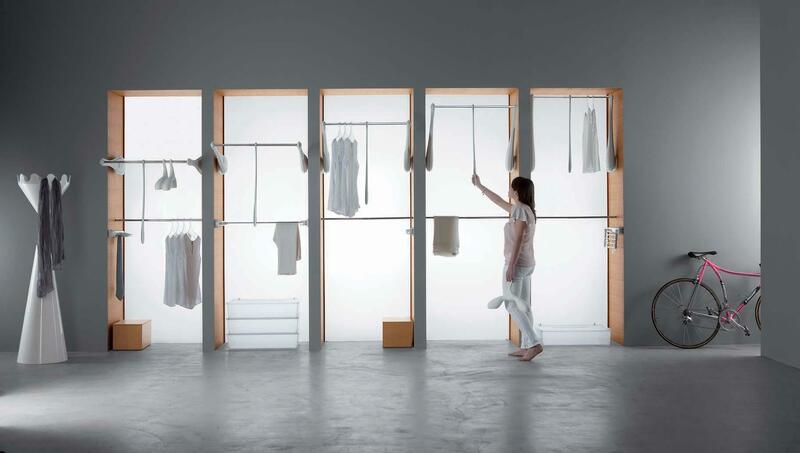 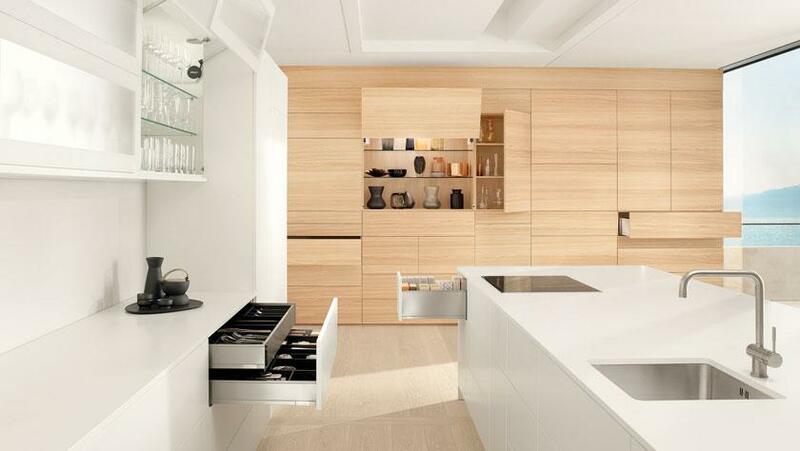 Here, we also offer different variants and locking systems for a best possible storage and convenient handling.